saxophone | What? Why Bother? Have a (foreign) holiday. It’s been a few years since I went away (Rhyl does not count, it is vile). 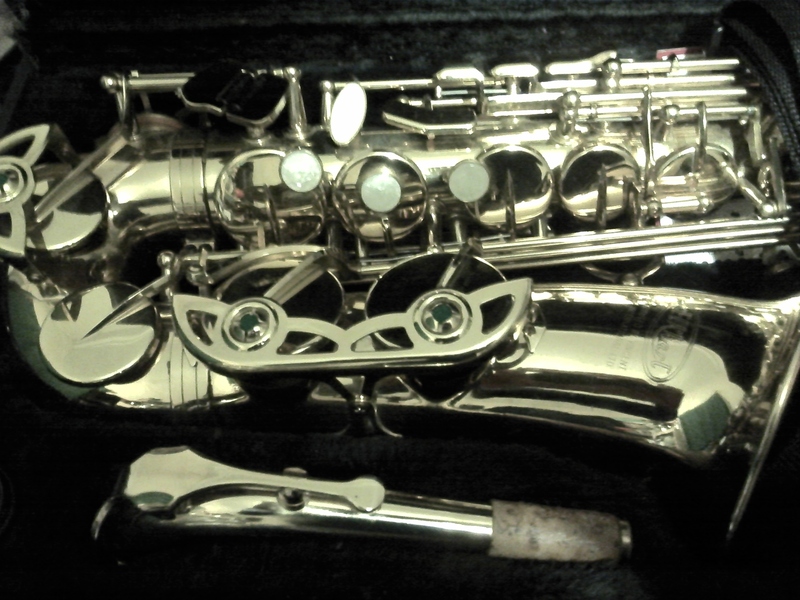 Really knuckle down and learn to play the Saxophone, or at least pick it up and play it every so often. Have a ruthless clear-out of my stuff. Not a half-hearted one, like this time. Play gigs. Even an open-mic night would be a start. Throw out all the crap clothes I don’t wear and almost certainly never will. Read books – there’s 30 or so I haven’t even started yet, some I’ve had for 8 years. Make more of an effort with the blog, and don’t just post half-arsed drivel like this.